While there are a lot of detox teas on the market, I know a lot of people find themselves asking a lot of questions. Do these teas really work? Does a simple drink provide possible weight loss results and health benefits? If so, how does it do this? Is this something that is really safe? Today we will be answering all of these questions to find out if a detox tea is right for you. Your basic black or green teas have antioxidants, but detox teas provide additional ingredients with extra benefits. Herbs like ginger, lemongrass, milk thistle, and dandelion also support a healthy liver – the main organ in charge of the detoxifying process. Specifically, ginger has proved in the past that it alleviates the liver’s oxidative stress, which helps it clean out the body more efficiently. Not only that but ginger also helps to reduce inflammation and may have anticancer potential. Also, milk thistle is another amazing ingredient that is often found in detox teas. The many health benefits of milk thistle include lowering blood sugar, improving liver function, and even include possible reversal of liver damage. Cleansing your body to get rid of toxins and harmful waste can significantly improve bodily functions. We often don’t think about toxins in our bodies, but because of the environment that we live in, the food that we eat, and our lifestyles, toxins are more a part of our lives then they should be. The only way to get rid of them is by doing detox and one of the most natural ways to attempt detox is a detox tea. Detox teas can be very helpful when it comes to weight loss, as well. It’s hardly a secret that unhealthy foods have become a part of our lives and the global environmental pollution increases daily. Our bodies collect these toxins and they are hard to get rid of its normal processes and our traditional diets. The toxins accumulate over time and start to make us feel lethargic and tired all of the time. If you are trying to lose weight, these toxins can actually slow down any metabolic processes that support weight loss. Adding a detox tea in your diet helps you get rid of these unwanted toxins and allows you to lose weight much quicker and easier. Not only do these teas help get rid of toxins in your body, but they also boost your metabolism, suppress your appetite, burn your stored fat, raise your energy levels, reduce bloating, fix any digestive issues you may have, and even improve your skin’s complexion. 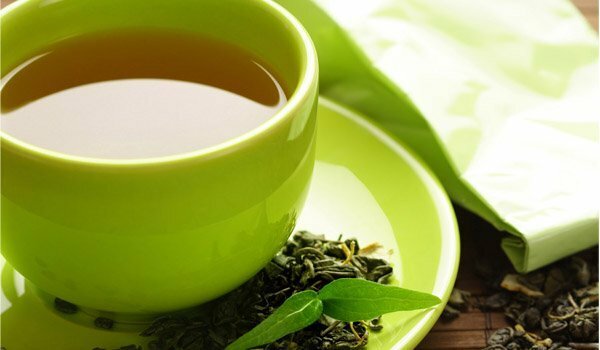 Now, it depends on which detox tea you choose to use, but a lot of the time it is recommended that you drink your first tea in the morning when you wake up to boost your metabolism, and drink your second tea at night before you go to bed. Many of these teas come recommend as a 30-day detox program, but you can use them for as long as you like. Since detox teas are made with 100% natural ingredients, there are little to no side effects. Detox teas are formulated to provide the maximum cleansing effects while being gentle at the same time. It is a common misconception that you are to only drink the tea and eat nothing else while doing a cleanse. This simply isn’t true – with most detox teas you can eat and drink anything you want while taking it. A lot of these products simply recommend you stick to a healthy diet and exercise while drinking your tea in the morning and at night. So if you were wondering if you were going to have to starve yourself, you don’t have to worry about that! Trying out detox teas can have a positive impact on your health. Not only do you get the health benefits of detoxifying your liver, but you get to boost your weight loss efforts while making yourself look and feel younger. In all the teas we know, the ingredients are all natural, so you should have nothing to worry about in regards to it being harmful in any way. 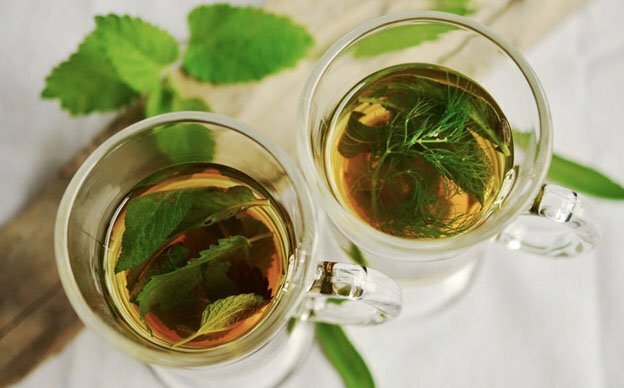 If you are still on the fence about trying a detox tea, consider the many health benefits that you can enjoy, which can influence your life for the better. Most people start to feel energized and even lose weight in only a few weeks after starting a cleanse with these specially formulated teas.